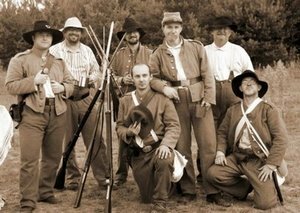 On 15-17.10.2010, the 14th Louisiana Infantry Regiment took part in a historical reconstruction in Kalisz Zawodzie (Poland). 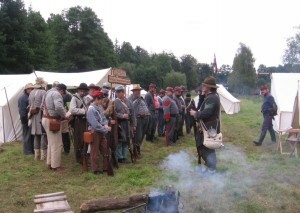 On 2-5.09.2010, the 14th regiment of Louisiana took part in a historical reconstruction in Dolni Lhota (Czech Republic). 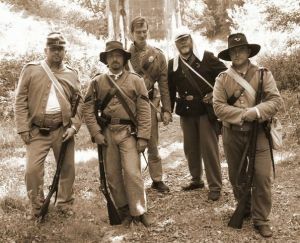 The event took place to commemorate the battle of Chickamauga 1863. 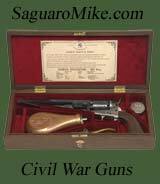 We invite you to see a photo gallery GALLERY from the event. 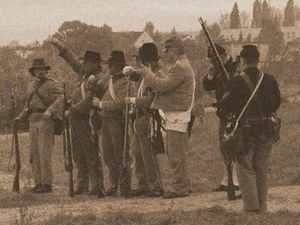 The event took place to commemorate the siege of Yorktown 1862. 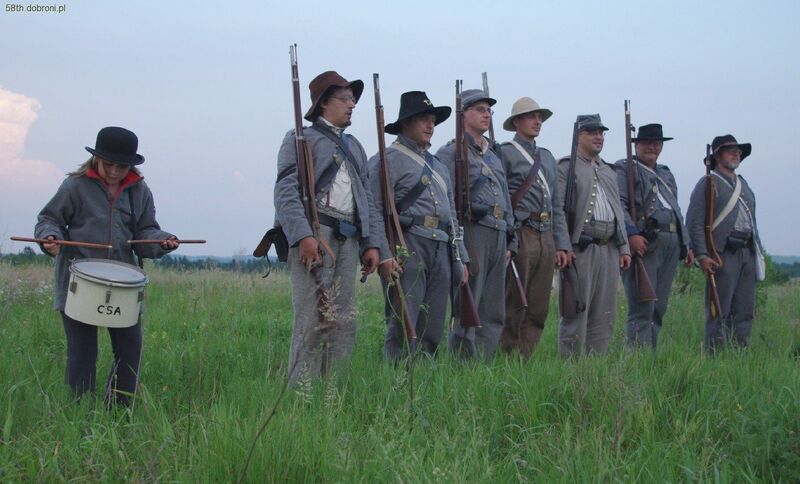 On 23-25.07.2010, the 14th Louisiana Infantry Regiment took part in drill&camp in Kazimierz Dolny (Poland).